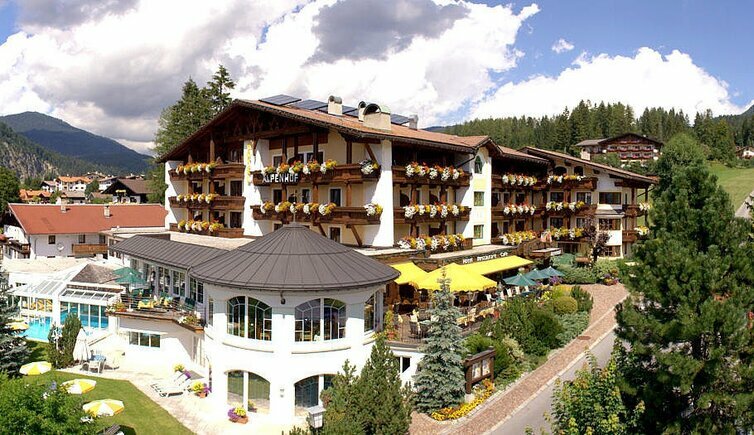 Holidays at Alpenhof Ehrwald on the sunny side of the Zugspitze. It’s just so beautiful to be here! 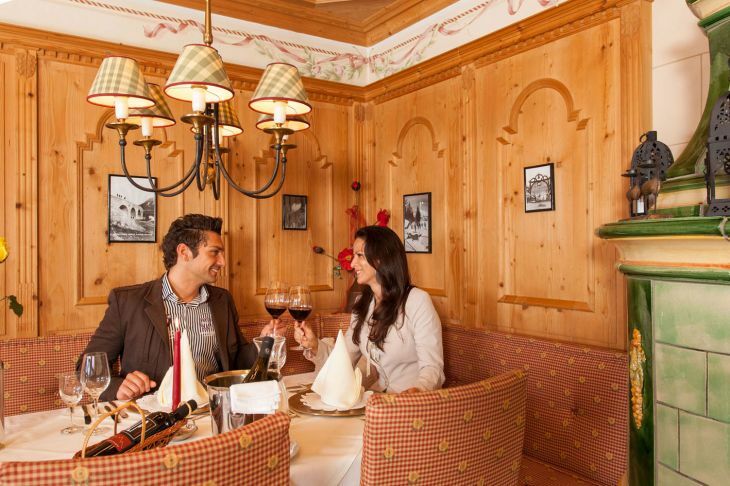 Together with your loved-ones and friends, enjoy a magical Tyrolean vacation at Hotel Alpenhof. 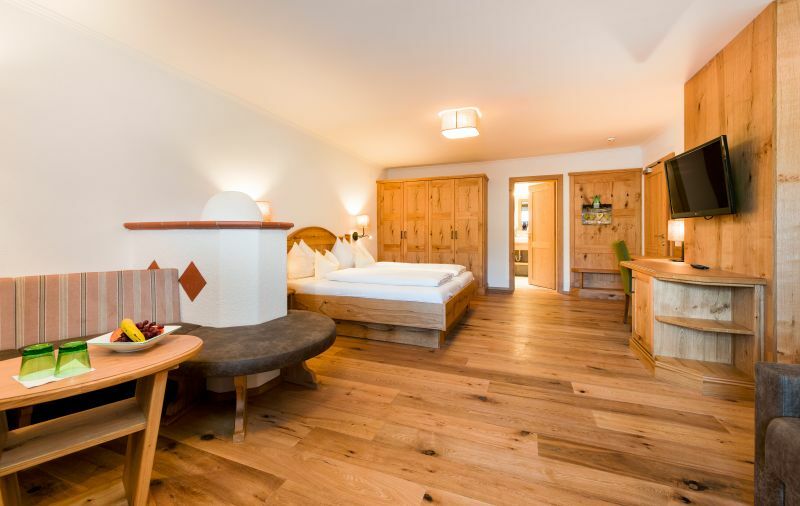 At this top-quality Tyrolean hotel, you are able to spend your holidays however you prefer, sporty and active, romantic and cozy, or filled with exclusive enjoyment of "the finer things" in a stylish ambience. 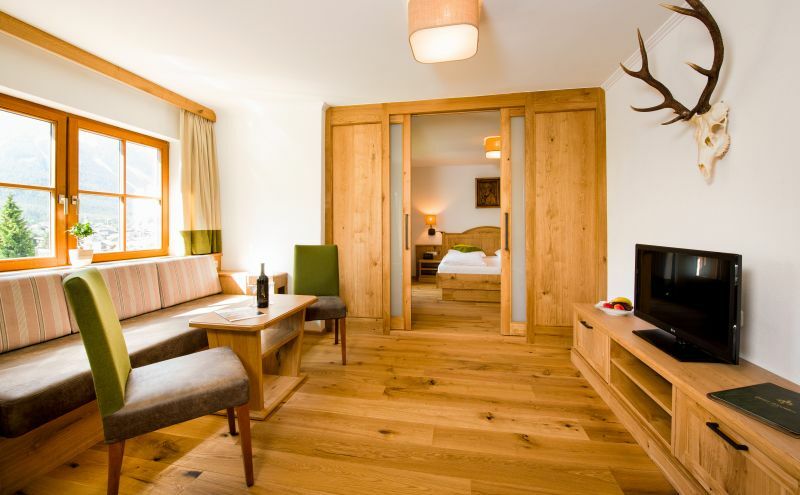 Nestled in the midst of picturesque natural scenery, Hotel Alpenhof Ehrwald is right next to the majestic Zugspitze and, whether winter or summer, is sure to make virtually all of your wishes come true. Daily alcohol-free refreshments, coffee and tea free until 5 p.m.
– NEW all-inclusive: daily alcohol-free refreshments and juices, coffee and tea from the buffet, free until 5 p.m.
Alpenhofstr. 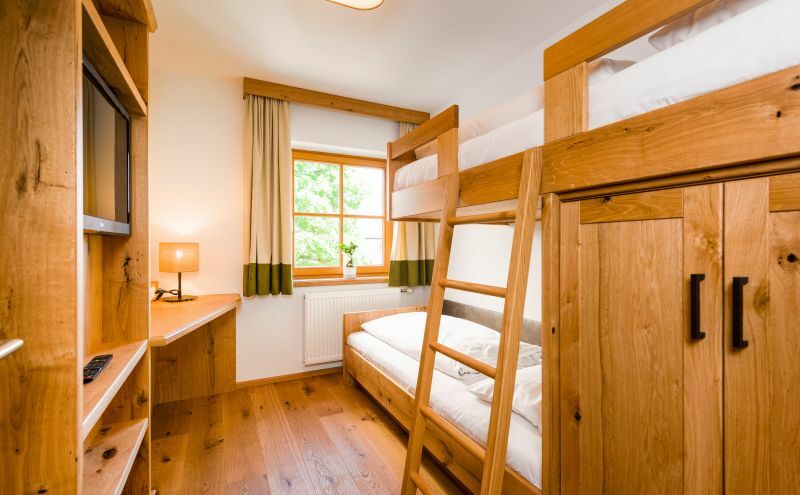 13 - 6632 Ehrwald 986 m a.s.l. 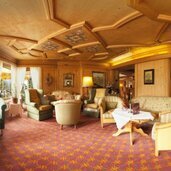 Hotel Alpenhof: The "Alpenhof Advantage Days"